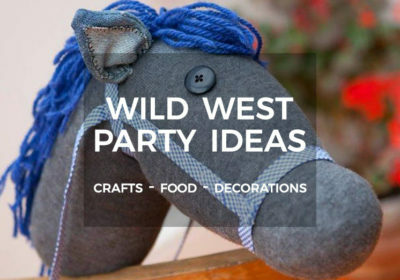 St Patricks Day Crafts & Decorations - 14 Great Ideas For Your Party! 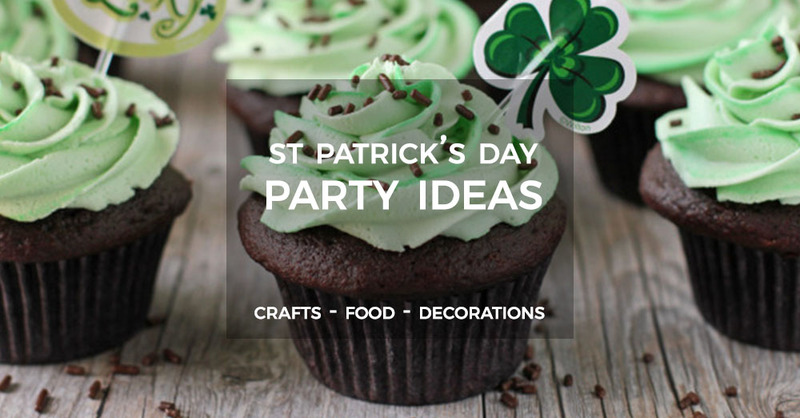 St Patrick’s Day is on it’s way, which means that us party lovers can get to work on some St Patricks Day crafts, decorations and food ideas! Throwing a St Patricks Day party is a great excuse for a get-together. 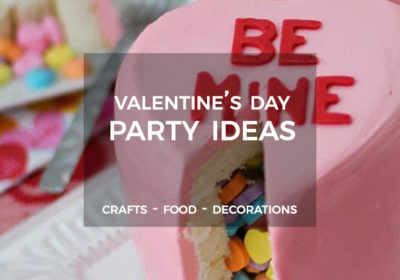 And, because we’re all about parties, we want to share some great ideas to help make your St Patricks Day party one everyone will enjoy and be talking about for months – and maybe even years – to come! 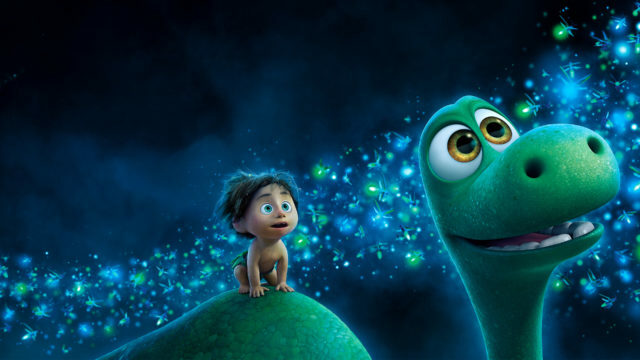 So without further ado, let’s dive into the wonderful world of St Patricks Day crafts, decorations and fun! 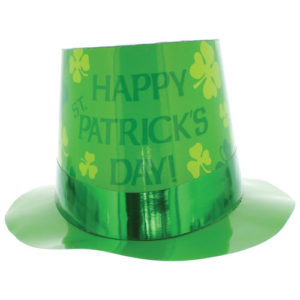 Get into the spirit of your St. Patricks Day party with this bright, fun party hat! 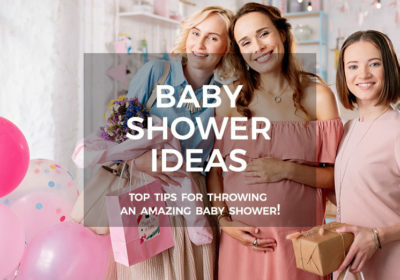 In fact, you might want to have a few on hand for the guests to wear as it’s sure to cause a stir – as well as a few giggles too. 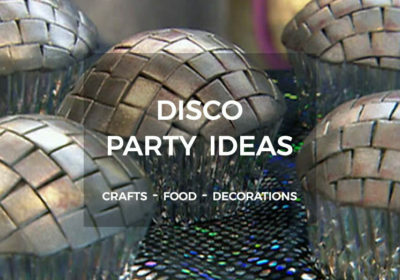 Want to see things in a different light during your party? 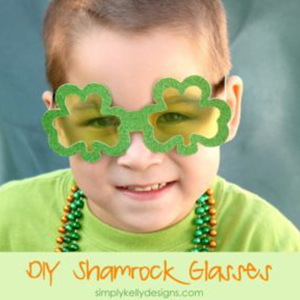 Then try making these Shamrock specs. 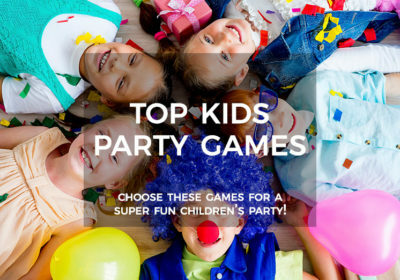 They’re great fun for all the family and are sure to help keep the smiles and laughter rolling among your St. Patricks Day party guests. St Patricks Day crafts are so much fun! 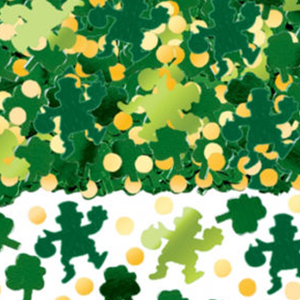 This pretty Irish Leprechaun Shamrock Table Confetti would be a fabulous St Patricks day decoration for your party. 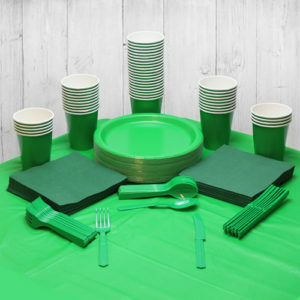 It looks great, and is a quick and easy table decoration to help make all your party guests feel lucky this St. Patricks Day! 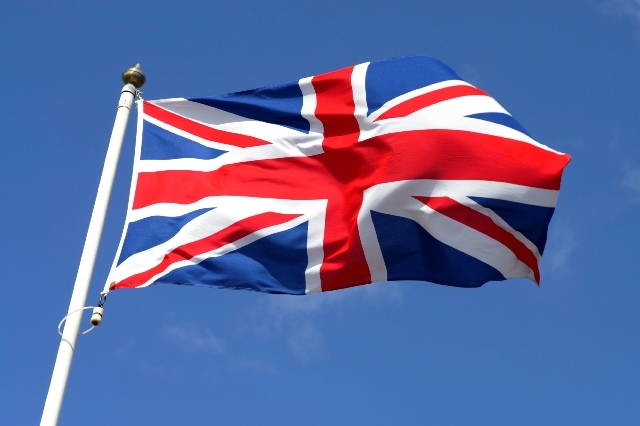 Show your allegiance with one (or more!) 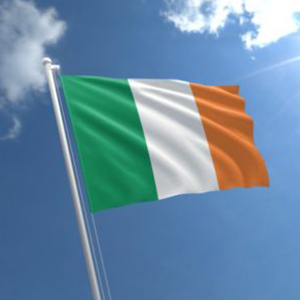 of our fab Irish flags – the essential St Patricks Day decoration! They’re easy to show off, versatile and durable enough to bring out year after year. 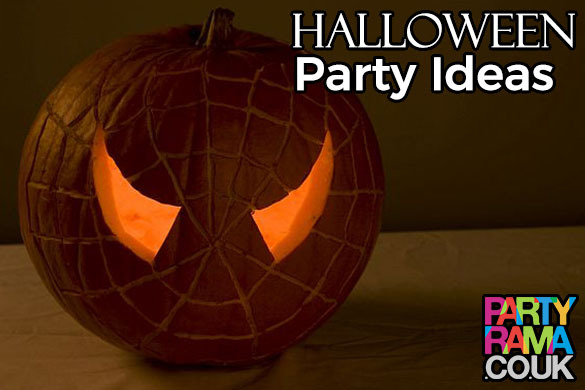 And that’s something you’re sure to want to do after the success of this St. Patricks Day party! 5. No Need to Tear Your Hair Out! 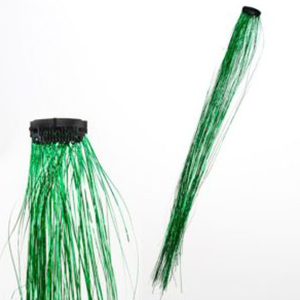 Another option for your party is to wear some sparkly green hair extension clips. 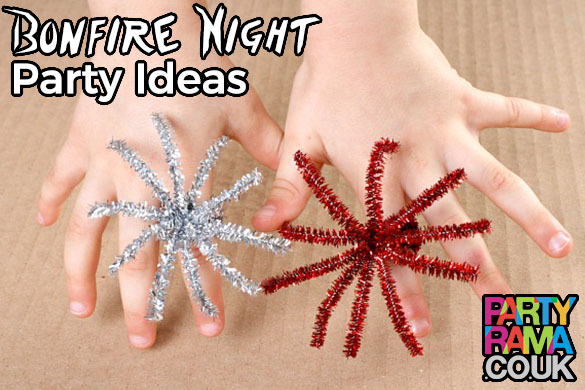 They’re less in-your-face than a hat and won’t be so easily hijacked by the admirers among your party guests. And that means you should be able to keep hold of them and re-use them at Christmas and future St. Patricks Day celebrations, too! 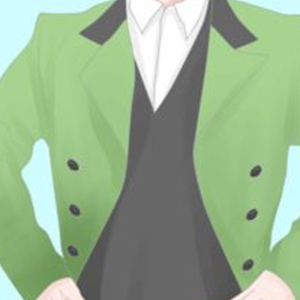 If you want to take your St. Patricks Day outfit beyond a bit of accessorising, then how about this getting creative with this DIY Leprechaun Costume? 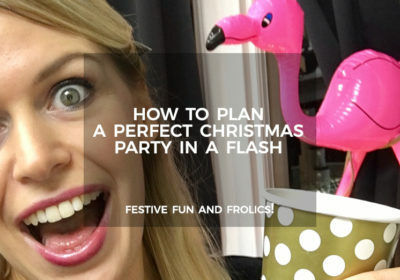 You’d certainly look the part if you opted for a full fancy dress costume and no-one could be in any doubt as to what you’re celebrating! Quite possibly the most fun activity from the several possibilities that St Patricks Day crafts provide. 7. Just Add a Leprechaun! If dressing up as a Leprechaun isn’t up your street, you could welcome your party guests with this fabulous, re-usable cardboard cut-out instead. 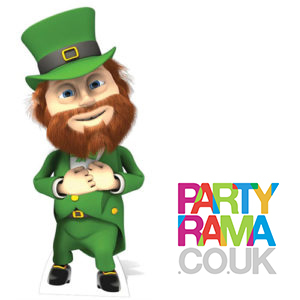 The only problem you’ll have with this fellow is stopping your guests ‘accidentally’ bringing one of these super St Patricks Day decorations home with them! 8. How About an Irish Themed Photo Booth? 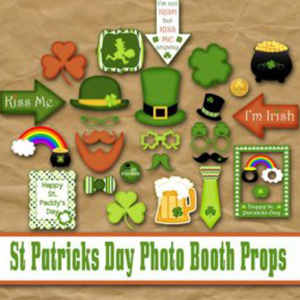 Everyone loves to take photos and selfies when they’re out celebrating, so encourage your guests to make and share their party experience with some St. Patricks day crafts in the form of photo booth props! You can make your own, download some images or buy a pack. 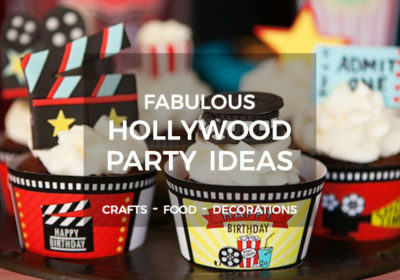 Whichever option you go for, your party guests are sure to be delighted! 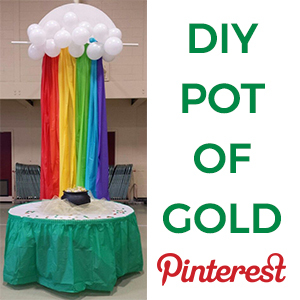 Everyone knows the old Irish story about Leprechauns and their pot of gold at the end of the rainbow, so how about creating one of your very own? It’s one of the most stunning St. Patricks Day crafts we have seen, thus would make a superb centerpiece for your party. 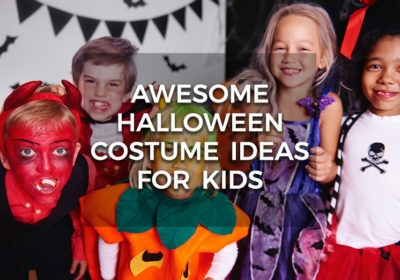 Not to mention, if you’ve got any younger guests coming, you could put chocolate coins in there to keep them happy! 10. 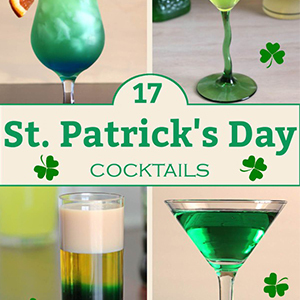 Add a Dash of Extra Fun with These Green Cocktails! When it comes to a St. Patricks Day party, most of your guests will probably be expecting a drink or two. 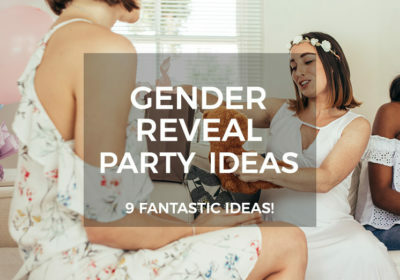 If you want to impress, why not try out some of these impressive cocktails that are all coloured perfectly for your celebration! You could have a cocktail making corner or just leave the ingredients and instructions out in the kitchen for people to mix themselves. Either option is sure to go down a treat! …are some green disposable cups and table wear! You can keep it green with this bright and useful selection, or you can have a selection of different types for the different drinks on offer. Either choice would be perfect for your St. Patricks celebration! 12. Something to Soak up the Cocktails? 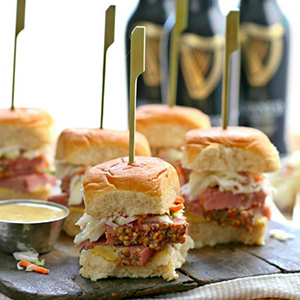 If you’re planning on serving some food at our party, then these slow cooked corned beef and cabbage sliders should tick all the boxes for an Irish celebration! You can get them started early in the day and then forget about them until later. Plus, if you want to be even more traditional, how about using soda bread rolls rather than standard ones?! 13. 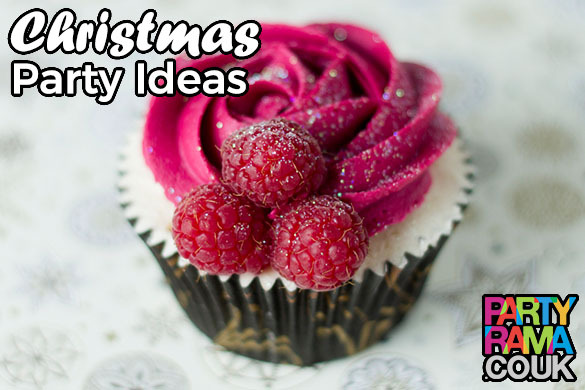 Perfect for Guests with a Sweet Tooth! 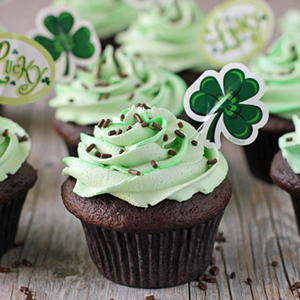 A party isn’t a party without cake, and these Irish Cream Cupcakes, topped with green icing are the perfect cake to serve at your St. Patricks Day party! They’re tasty, easy to eat and they look good too, what’s not to love? 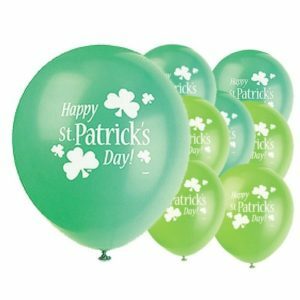 Balloons are one of the easiest way to turn your home or venue into party central and these green, printed balloons are just what you need for your party, particularly if you’d rather not stick or hang too many St Patricks Day decorations up. 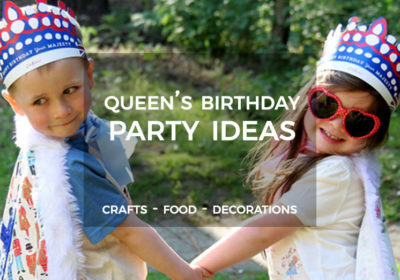 They will also help keep any younger party guests entertained, just make sure you have enough for them to take home with them! 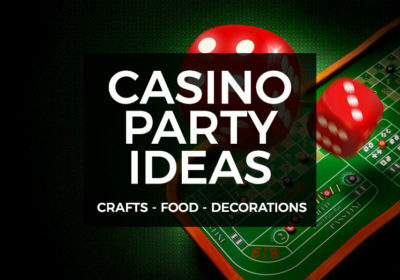 Well, we hope we’ve given you some great ideas for St. Patricks Day crafts and party decorations! 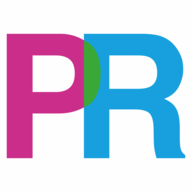 We’re sure it will be a great success and possibly even the first of many in the years to come. Hopefully this guide has been useful for you, and we hope you have the Luck of the Irish at your party! Have we missed anything? If you have any super St Patricks Day crafts or party ideas to share, please don’t hesitate to drop us a line on Facebook and Twitter, or use the comments below!